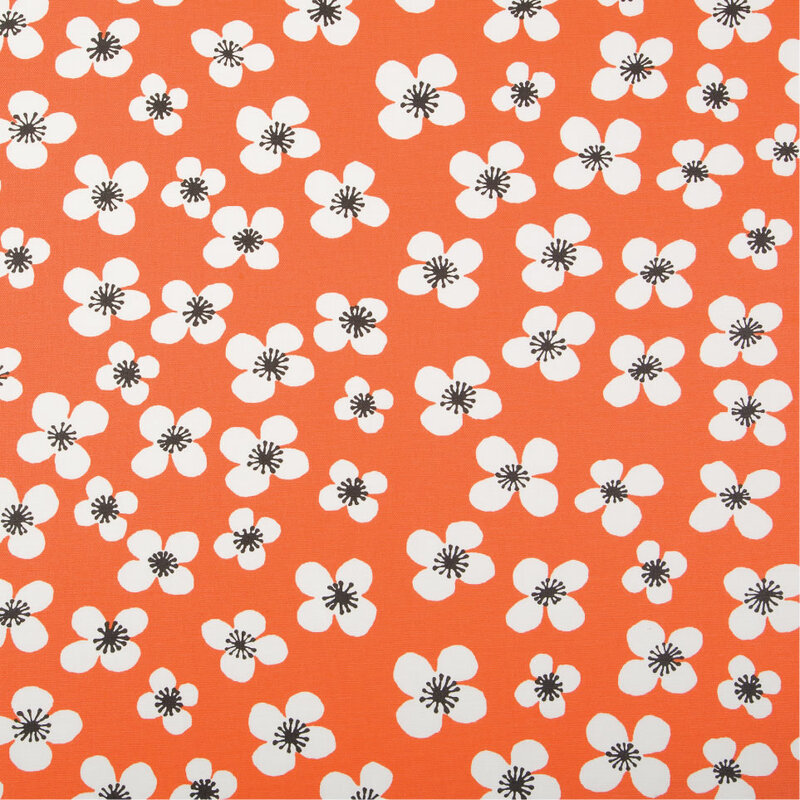 Orla Kiely, stylish Ditsy Cyclamen design in orange and grey. What's not to like, in stock and ready for dispatch today with free UK delivery available on orders over £80. Scandinavian or Scandi Oilcloth as it is sometimes referred to is such a popular style of Oilcloth not only in the UK but all around the world. With most of us being exposed to Ikea fabric designs it seems we all love some Scandinavian Oilcloth style. With a range of fun and funky oilcloth designs and strong vibrant colours, it is easy to see why we have a love affair with Scandinavian Interior design. If you are looking for a Scandinavian Wipe Clean Oilcloth Tablecloth then you are in the right place. With modern designs our range of Scandinavian Oilcloths are perfect for the fashion conscious out there. With colours in grey, taupe, duck egg, ochre, burnt orange and sage we will have the colour for you. Whilst some of our designs have a contemporary feel to them, some of the designs are over 50 years old from classic fabric designers such as Marianne Westman. Included in our range of Scandinavian range of Oilcloth Fabric is also our range of exclusive Jolee Tablecloths oilcloth designs, these designs are extra-wide with a matt finish. All our Scandinavian Oilcloth Tablecloths come with a range of optional extras. We offer extra-wide tablecloths, rounded corners, bias-binding hemming and parasol holes. If you require any of these options you can simply order from the drop-down options.